Liveedit is a workflow management platform for creative professionals and their client to collaborate on photo and video shoots. From capture to archive, Liveedit gives the whole team a secure place online to immediately preview, select, markup and share files. Discover how Liveedit keeps you organized, saves you time and gives you access to your work from anywhere. Clients need an image at 3AM? Liveedit is there. Tired of waiting around to markup images? Liveedit is there. We're here to make clients happy and take pressure off you. Working with clients and teammates is a cakewalk. 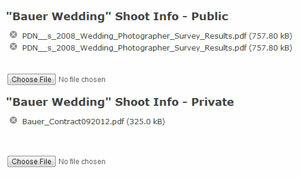 Clients can rate images and make comments, or take it up a notch and edit images online. Quit wasting time with endless revisions - your clients will be able to show you exactly what they want. Done with a shoot? Send an entire shoot as a contact sheet to your client, or sort, share, email and create layouts of your favorites and put them together in a public lightbox. Use LiveEdit to manage relationships with the people you do business with. Keep track of contact information, shoots, deadlines, and most importantly - income. We’re more than just a pretty face – Liveedit is a solid return on investment. 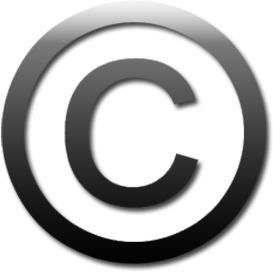 Assign prices to rights-managed images in your archive. Your clients can log into their account and download images – instantly. You decide how much access to give your clients. 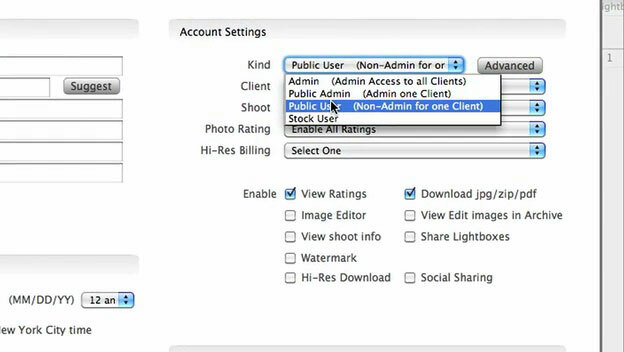 Allow clients to view ratings, download images, share via social media, watermark images, and more with the click of a button. After they're done, track their activity through the site, with login times, download counts, and more. Easily upload your shoot-related documents like call sheets or contracts. 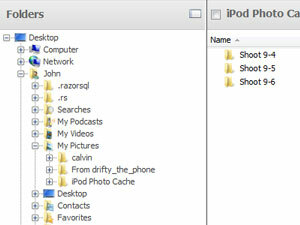 You'll never have to search through your files to find that art director's cell phone number again! Forget exporting to Photoshop - our image tools let you and your clients make adjustments and fine-tune images from any device on the fly. With our image tools, your team will get from first round to final draft in a fraction of the time. Quickly compare and rate images, match your favorite selects to see how they work as a group while you are still on set, and then email your layout off for final approval before you have even left the shoot. Would this frame look better in black and white or does there need to be less cyan? Find out instantly with the built-in editors. Speed up the editing process with Express View. See a larger version of any image instantly by mousing over its image name. Secure and organize your photos and access them from anywhere in the world. Looking for a model with a blue swimsuit, lying down, in an oasis, that you photographed three and a half years ago? 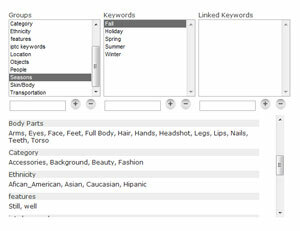 Use our advanced image search to create and find even the most specific keywords. Ever had a hard drive crash or laptop stolen? 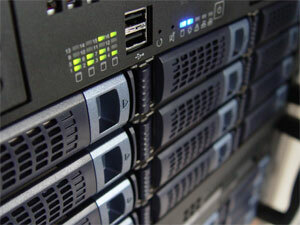 Your photos are always safe and accessible with us. Incredible uptime, automatic off-site backups, and a tech support team at your beck and call make LiveEdit the safest possible place for your data. 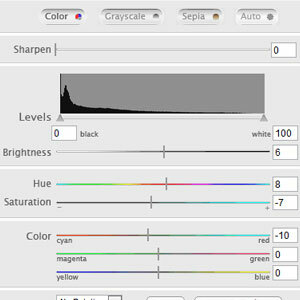 Liveedit adapts to the way you work – not vice versa. Liveedit does what you need quickly and saves you time. Unlike other photo apps, Liveedit separates your images into shoots and separated scenes. With most online apps, you have to select your photos one by one. 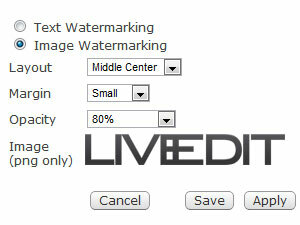 Don’t spend all day uploading images - with LiveEdit, add entire folders to a batch upload and we take care of the rest. Ever get compliments on your photography tools? Brand LiveEdit your way and customize the logo, invoice, footer, login, contact sheets and more - and get used to having your clients compliment your app. LE Portfolio is the most innovative and user friendly presentation tool available. It truly is meant for everyone; whether you are an artist, art director, photographer, filmmaker, architect, designer, or businessman, this app is perfect for creating professional portfolios for all of your digital projects. But it doesn't stop there. 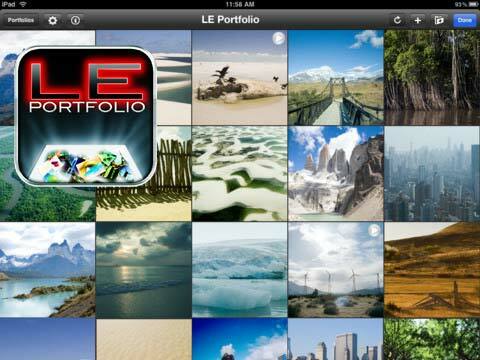 LE Portfolio is 3 apps in one: a portfolio, video wall, and sales display mechanism.